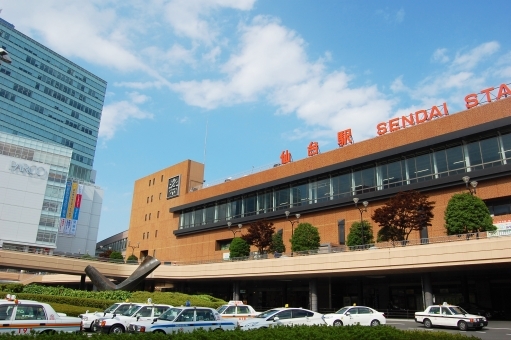 Sendai has been thrived from the past as the largest city in the Tohoku region. 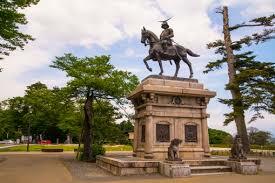 It is famous for Masamune Date building a castle. It is also popular for good food such as cow tongue and sasa-kama. 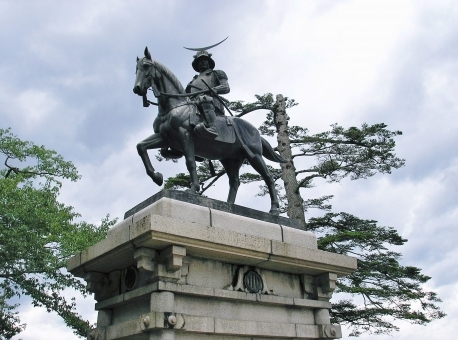 Why don’t you enjoy by visiting historical landmarks and shopping at the downtown area? 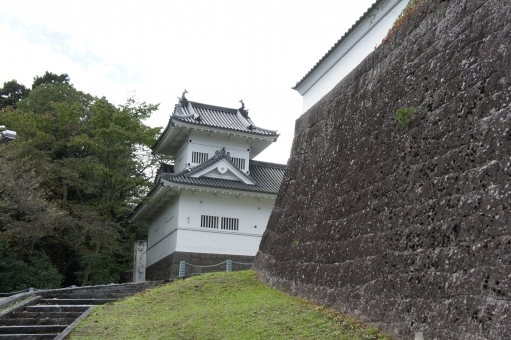 Sendai Castle The Sendai Castle was built by Masamune Date in Aoba mountains. 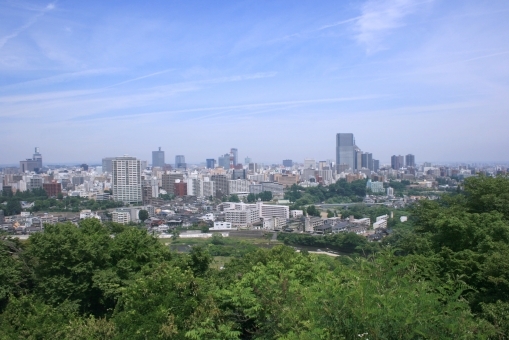 From the sightseeing tower in the area, you can see the entire town of Sendai. 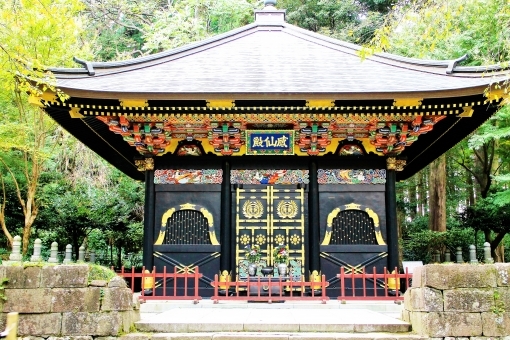 Zuihoden Zuihoden is a mausoleum where Masamune Date is worshiped. 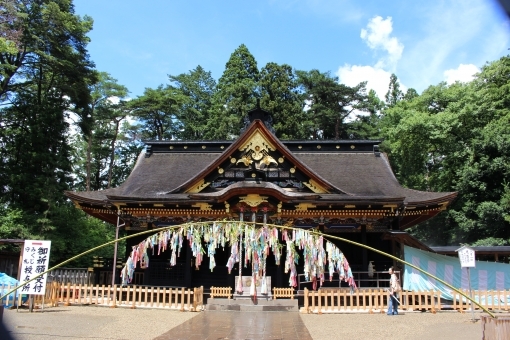 Although it was burnt during the world war, it was rebuilt in 1979. 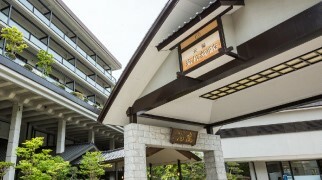 From then, many tourists have visited, and is now a famous touring spot.